The ADK-x family of mast mounts, brackets and mast adapters enables antennas, lighting, cameras, etc. to be affixed to masts, poles and walls. Made with cataphoretic painted steel. 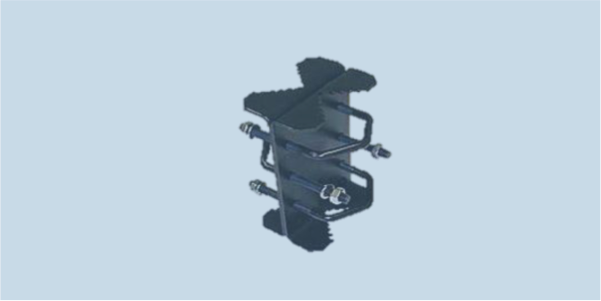 Mixing these elements enables mounting one or more antennas in a group on a mast or along side it. All elements are made of stainless steel or steel and galvanically protected with zinc and painted with cataphoretic black paint.